Congraulations Rob, there’s a lot of work in there. Great work. 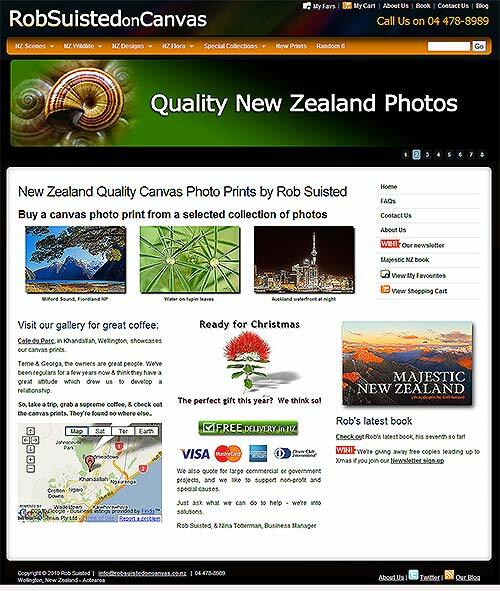 You're reading www.RobSuistedonCanvas.co.nz launched at Nature’s Pic Images Blog.